We had a shoot in Maria Luisa for a Christmas segment when we met Adam and Eve. 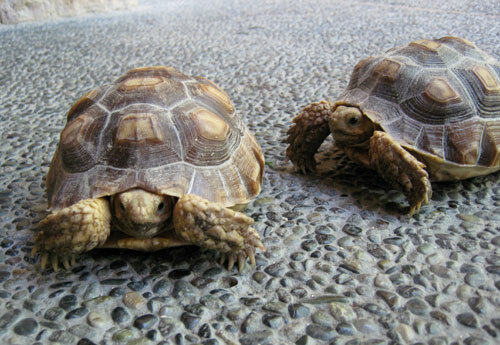 Upon visiting one of the houses and seeing them, we thought they were life-size replicas of turtle shells being displayed on the ground. We thought they were pretty awesome until they moved! My partner Phoebe Kay Fernandez with Adam. So we met Adam and Eve. They are pretty small if you noticed in the picture but that’s because they’re just a few months old. They were a gift from ABS-CBN’s Kuya Kim Atienza. When they do grow up, they grow really large up to 3-4 feet. Now that’s big! For some reason, I found them really intriguing! And well, just plain entertaining. Haha. They eat grass and plants according to the care takers. Reminds me of Donatello from Ninja Turtles. hehe. I don’t know. I just find them very interesting! Oh and according to the care takers, you won’t find out the gender until they grow up. So the names Adam and Eve are quite temporary until they find out their real genders. 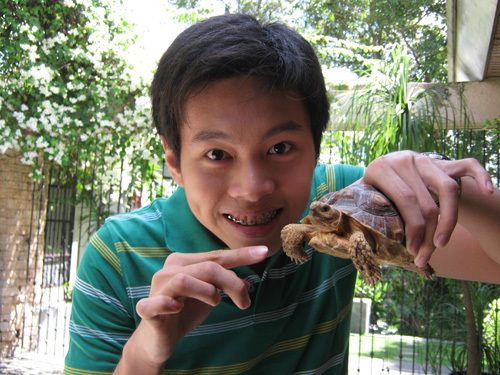 Cute nga ng turtles bill! lavet! Pa share naman! Hahahaha. Ayos noh? Galing mag project ni Adam or Eve! Haha. 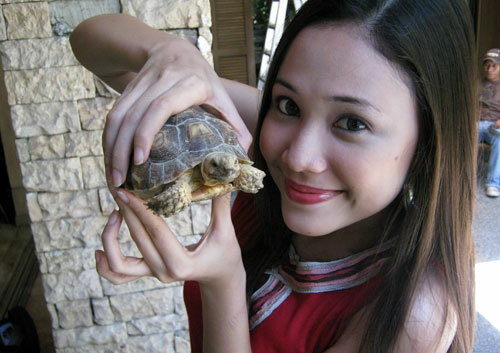 Wag McBilly, masyadong mahal yan na pangalan para ibigay sa turtle. Haha. d nakakatuwa itong bagong blog mo! yng request kng magdagdag ng profile sa BIG brother nawala. 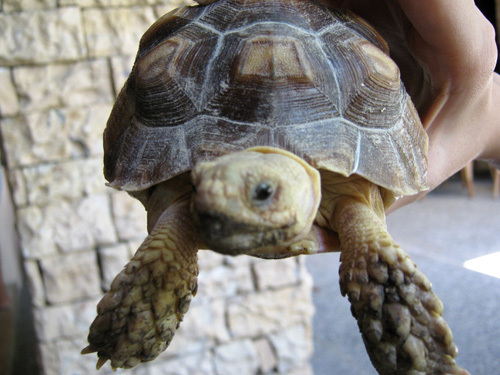 Various types of injury or infection can cause a turtle’s eyes to be closed or swollen. Dehydration, ear abscesses, chlorine/chloramines, scratches, bacterial infection, trauma, poor water conditions and poor nutrition are readily causes. 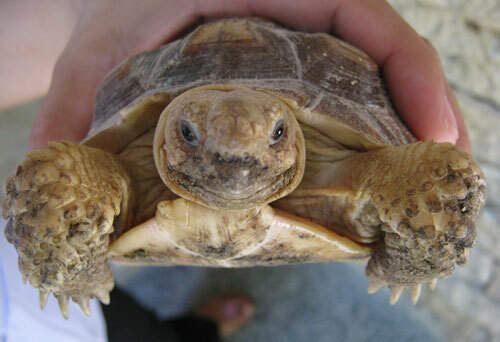 Nice picture of turtle.I love box turtles but do not have any currently. 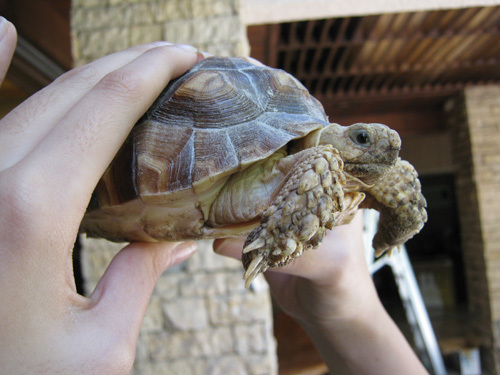 I do have other turtles though and tortoises. I have 3 Red Ear Sliders, I got them for mine and my son’s birthday because I wanted a cat but hubby said NO so I figured I’d be bad and get turtles lol he didn’t say NO turtles. Why do the teenage mutant ninja turtles love pizza??? 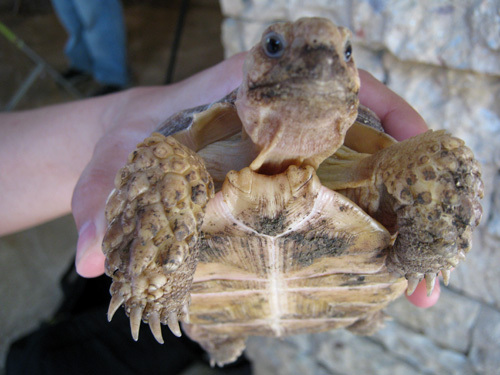 it is illegal in most states to possess a wild box turtle.You can buy nice turtles at a pet store,but you need to do research on them before you buy one,and make sure you have everything they need.Turtles are not as easy to care for as people think. Nice to finally meet you! 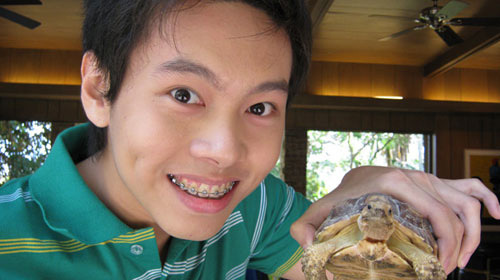 😀 Btw, they’re Tortoises! 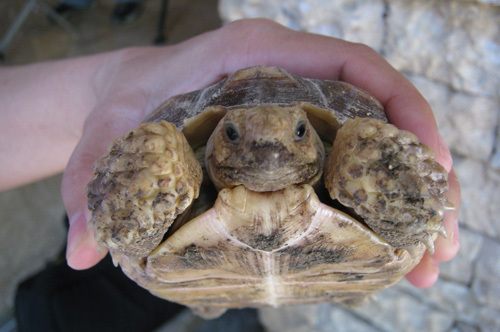 😀 I am guessing, African Spurred Tortoise, or more commonly known as the Sulcata Tortoise. 😀 I love to have a pair! Grabe, but it’s expensive. 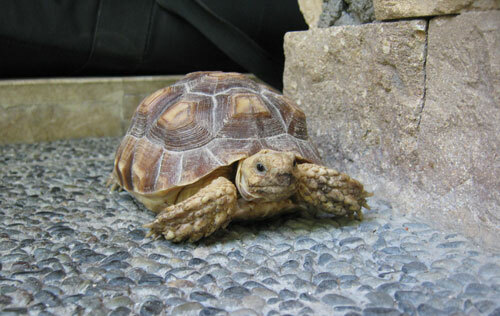 I have a pair of African Star Tortoise.